The new Motorola Razr will cost about R20,000, according to a Wall Street Journal report. Motorola's fabled Razr flip phone that was first released in 2004 is getting a 2019 makeover with a foldable display, according to The Wall Street Journal. But it won't be cheap. 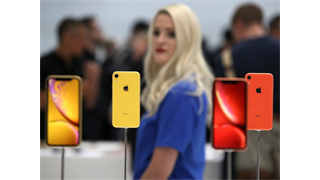 The 2019 model is the result of an exclusive partnership between Lenovo - Motorola's parent company - and American cellphone operator Verizon. 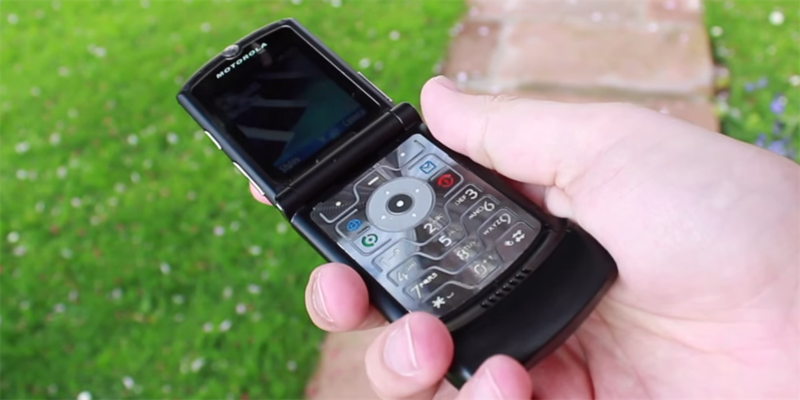 Only 200,000 units of the new Razr will be made, and The Journal reported that it would cost about $1,500 (the equivalent of around R20,000) when it arrives, as soon as February. That would be more than double the $600 price tag of the original in the US – which was considered pricey at the time. 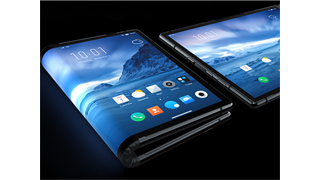 Smartphones with foldable displays are a new category set to make their way to the market in 2019. Samsung is said to be unveiling its foldable smartphone during its event on February 20, where it's also expected to unveil its new Galaxy S10 flagship smartphone. 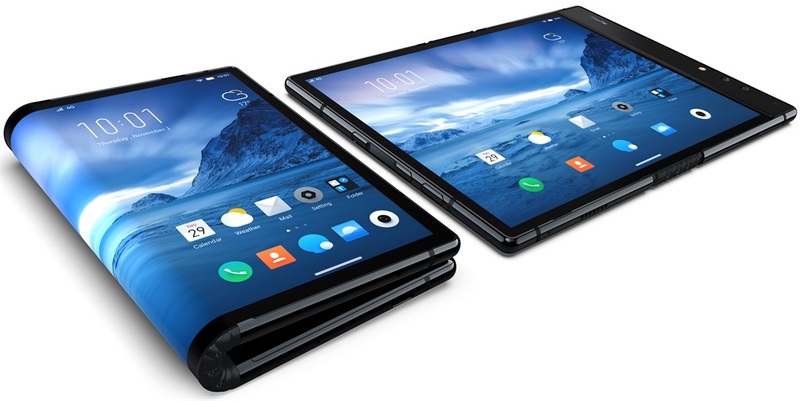 The Chinese phone maker Royole announced its FlexPai foldable smartphone toward the end of 2018, but it's still in the preorder phase. Popular phones of yore, especially flip phones, have tried making comebacks during the age of the smartphone by running the Android operating system, but it can't be said that they've enjoyed much success - they're mostly novelty items or designed for a niche group of users. We'll have to wait and see what Lenovo and Motorola reveal later this year about the foldable Razr phone before passing any judgment.